64% off. I am the proud owner of a dutch oven, and I love it SO much. These things make for really even cooking, are super easy to clean, and bonus, they look like you know exactly what the hell you’re doing in the kitchen whether you do or not. 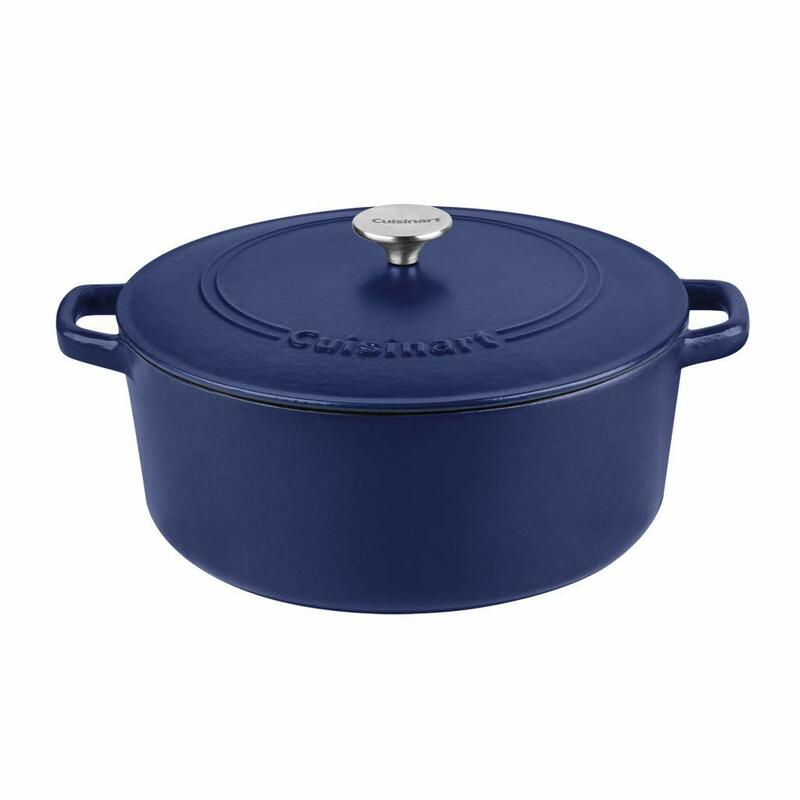 I love this matte blue color, which would go perfectly in so many kitchens — if you’ve been on the lookout for a dutch oven, definitely check out this awesome sale today! 29% off. I was recently on a couple of 9-hour flights, and I got a pretty back cramp in my neck on one of the legs. 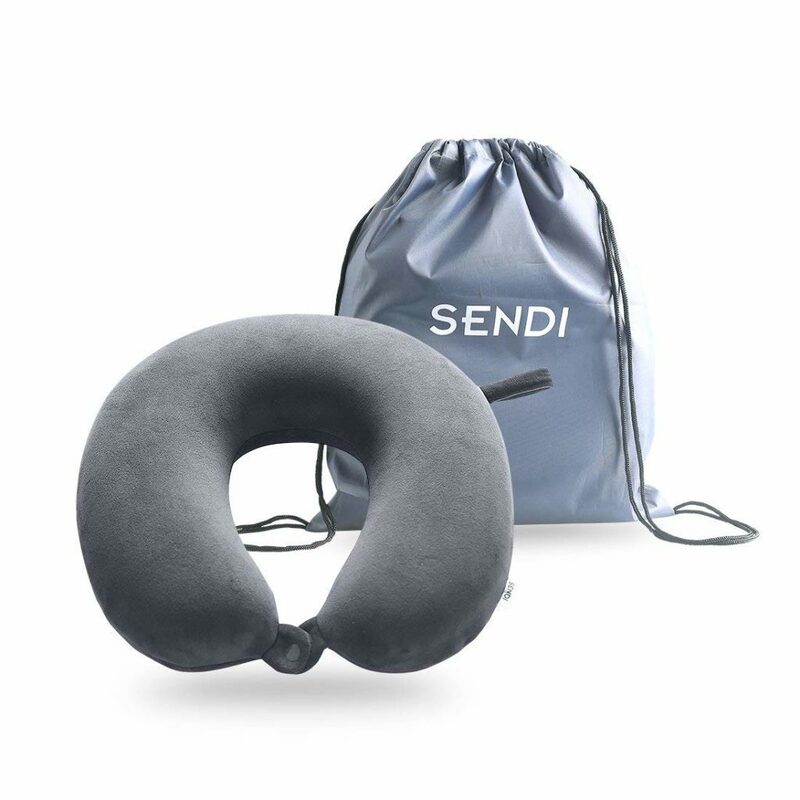 I’ve never owned one of these travel pillows before, but that made me realize one would totally be worth the investment. These are super cheap thanks to the sale price today, and the customer reviews are great across the board. 66% off. I’ve definitely mentioned how good this brand of colored pencils/markers is before, and apparently, it goes on sale on Amazon all the time! 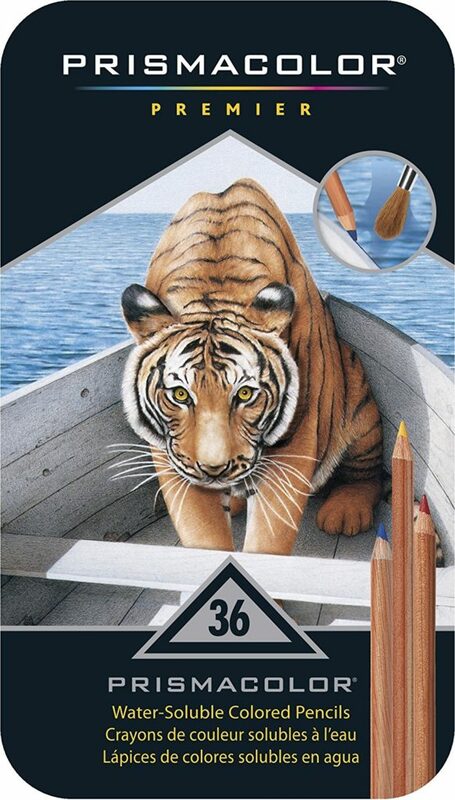 This is such a good price for great quality watercolor (!) 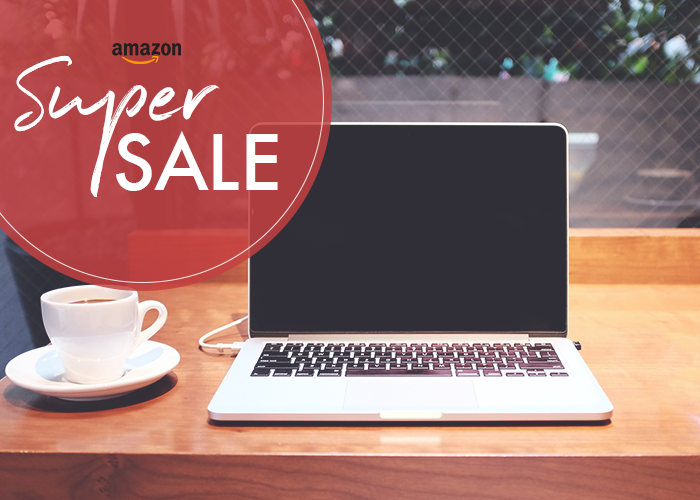 pencils, so if you have an amateur artist in the family and want to get ahead on holiday shopping, be sure to look at these while they’re on sale today. 51% off. College students: this would be the most perfect thing to keep in a dorm room so you don’t have to resort to dining hall food every single night. I’ve heard many people say their rice cooker is their favorite kitchen tool, and for good reason — you basically set it and forget it! 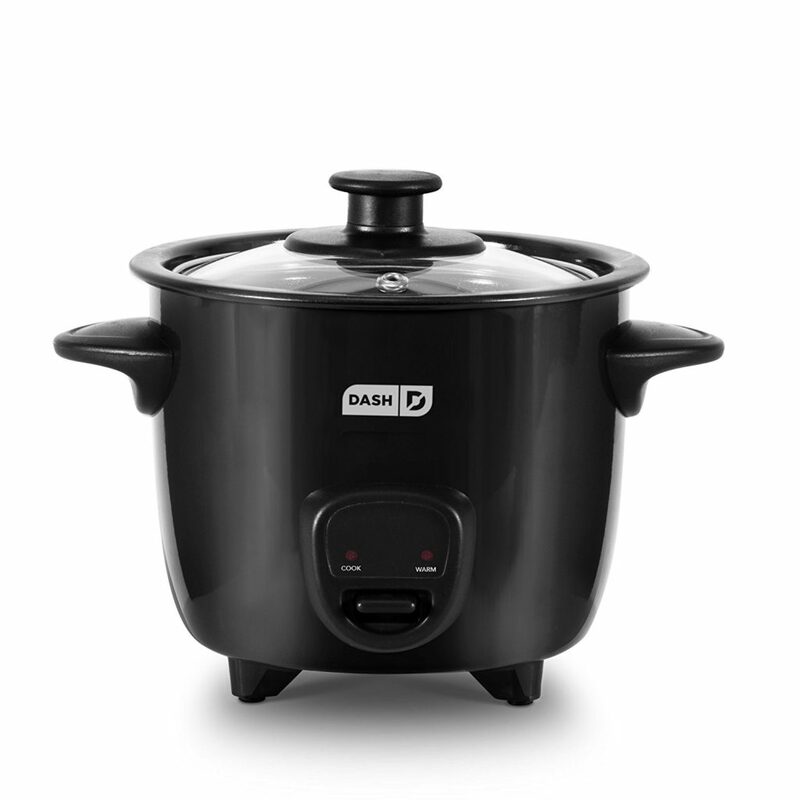 This model is more than half price today, so if you’re looking to make home cooking a bit more convenient and don’t have a ton of space to work with, be sure to check it out. 23% off. What a perfect little corner desk! 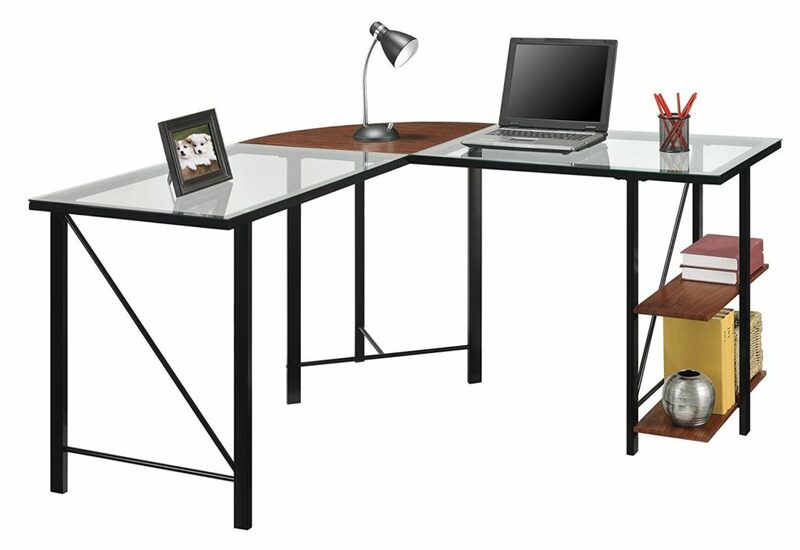 If you’ve been thinking of a home office upgrade (or just putting one together generally), a corner desk is a great solution for a lot of spaces. It doesn’t take up an entire wall but also provides plenty of counter space, and bonus, this glass top one looks chic as hell. It has a nice little discount today, too. 23% off. I love stemless glasses, but I generally hate drinking white wine out of them because it gets warm too quickly (thanks, BODY HEAT). These, however, solve that problem: they are insulated! 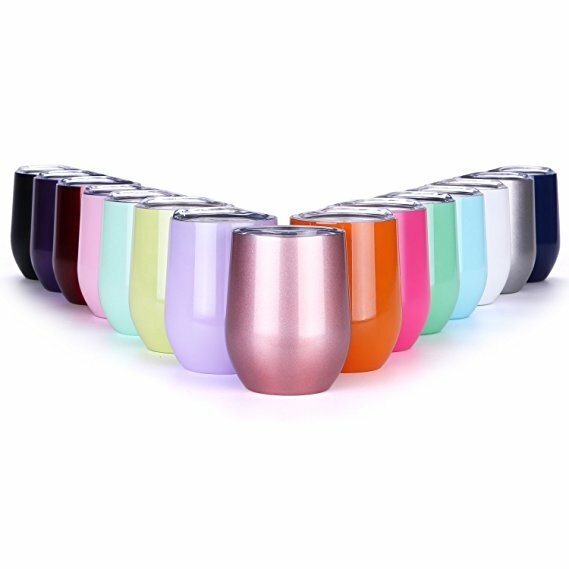 They also come in several cute colors (and kind of look like cute candles?) and would be a great housewarming or birthday present. 20% off. I do really love the idea of using a garment rack in a bedroom instead of a closet. They help make better use of a space, plus it’s really convenient to have all your seasonal clothes out right where you can see them — no getting to the end of fall only to find that sweater dress in the back of your closet, ignored for months and collecting mothballs. 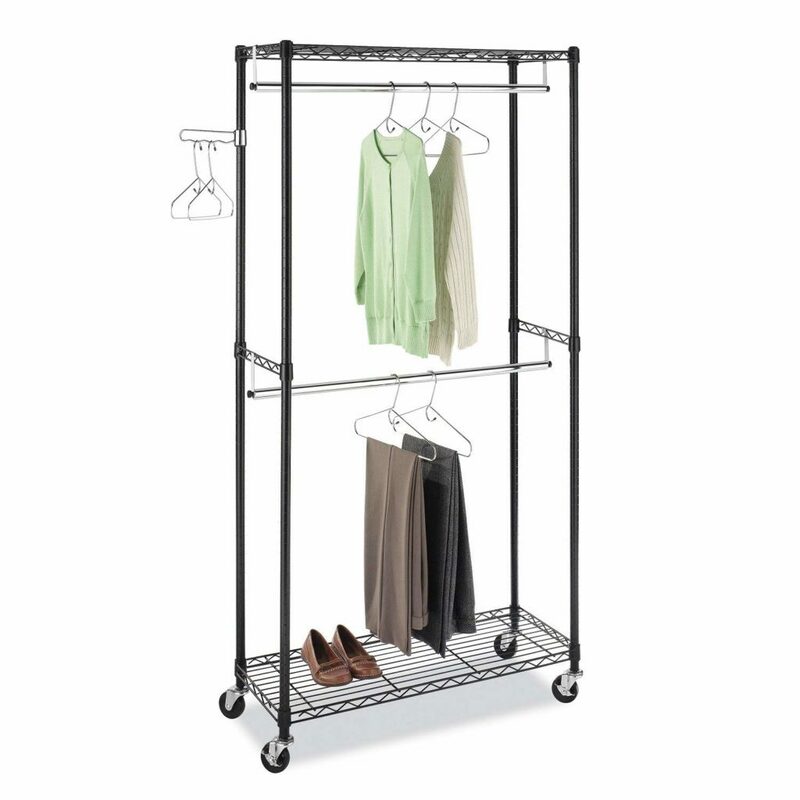 This one is double-tiered, which means even more space, so check it out if you need some more clothing storage!